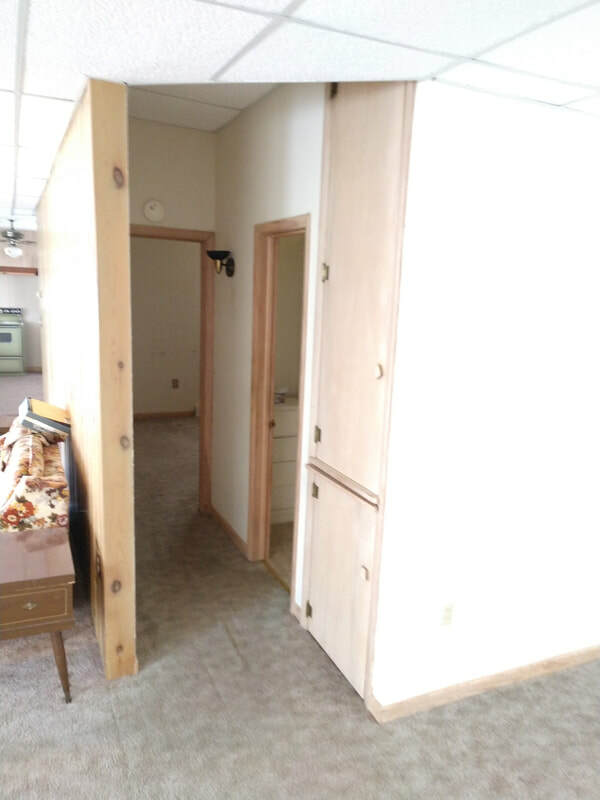 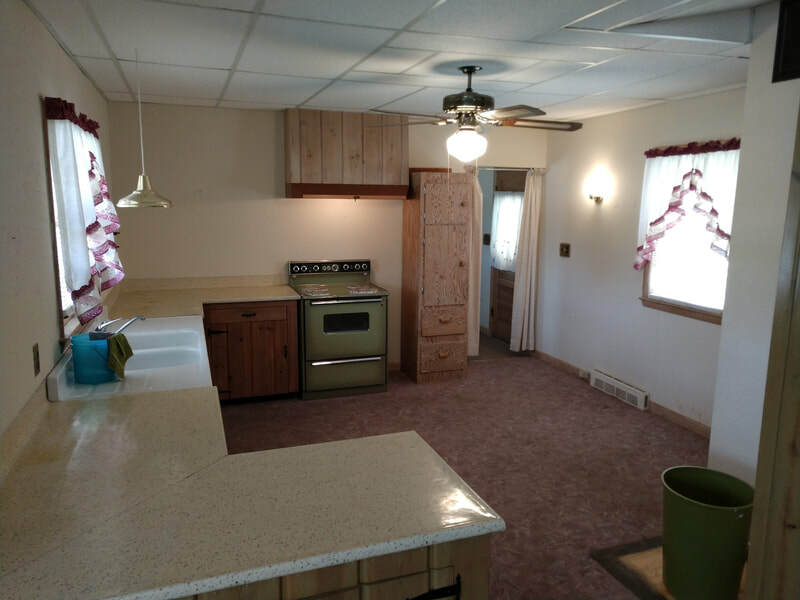 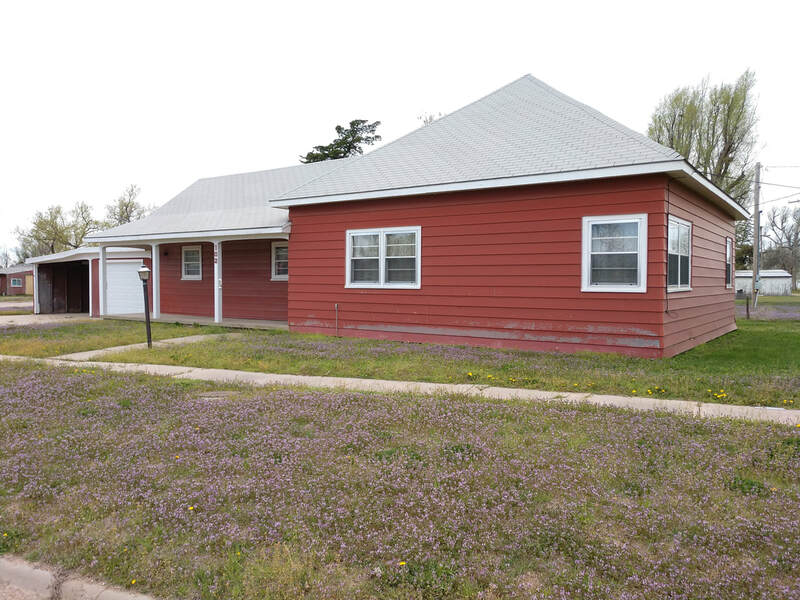 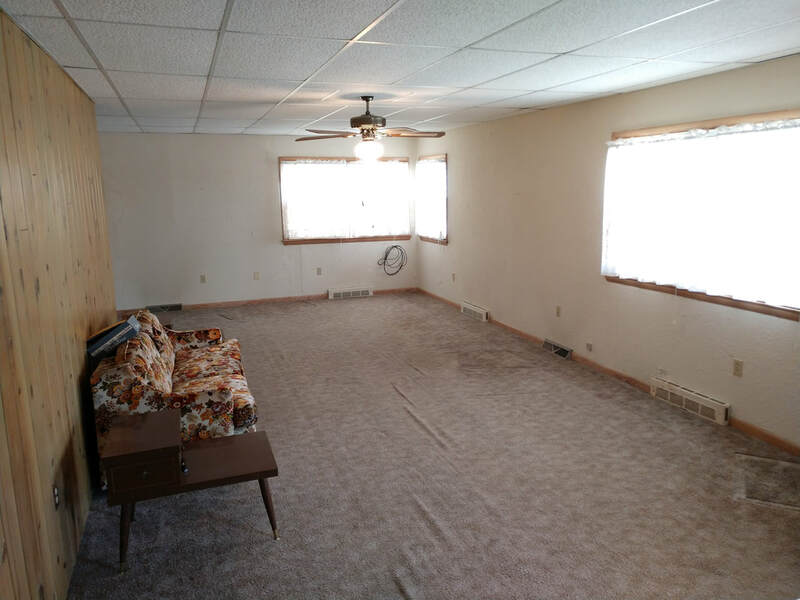 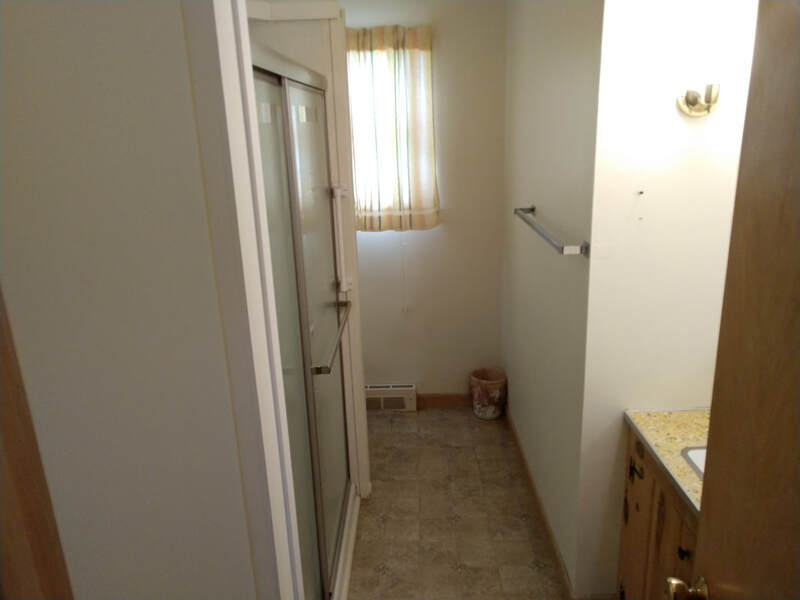 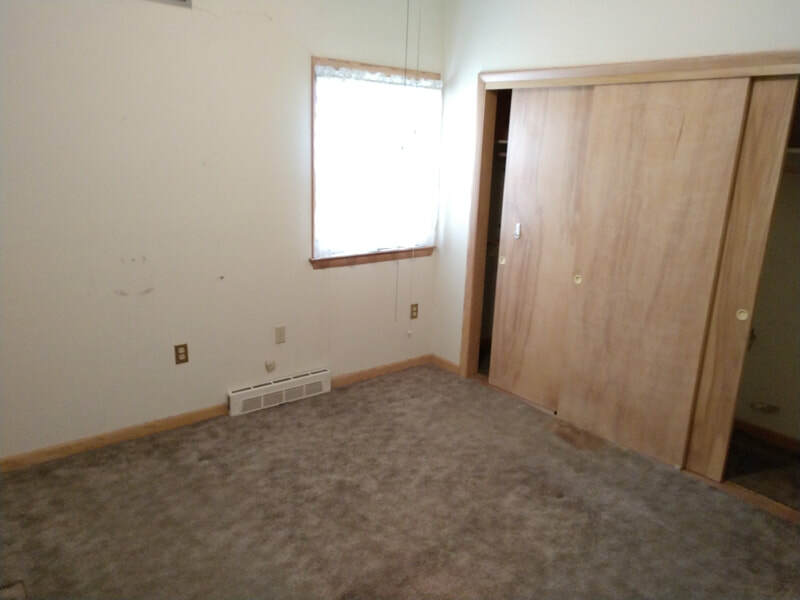 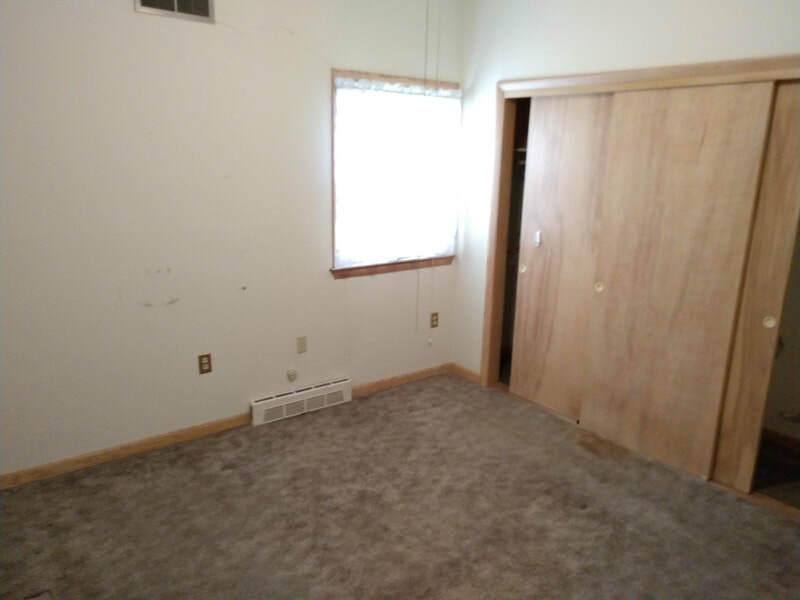 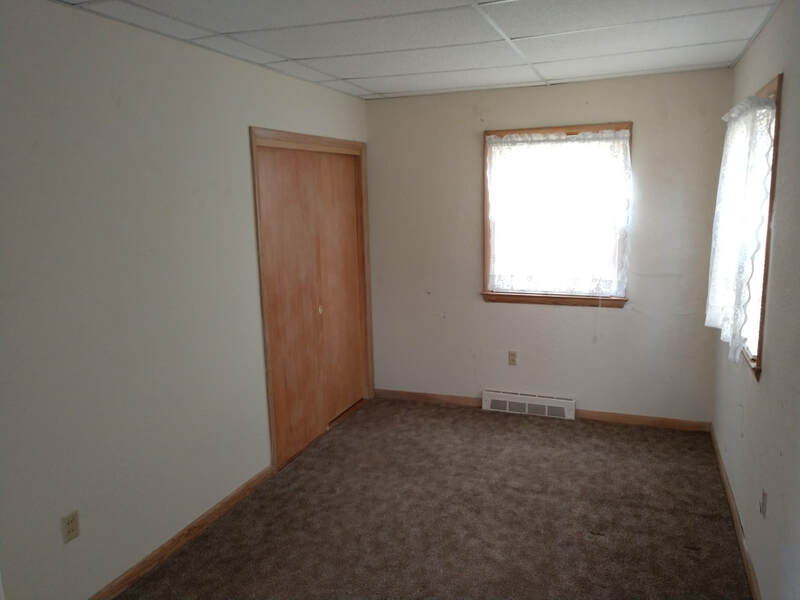 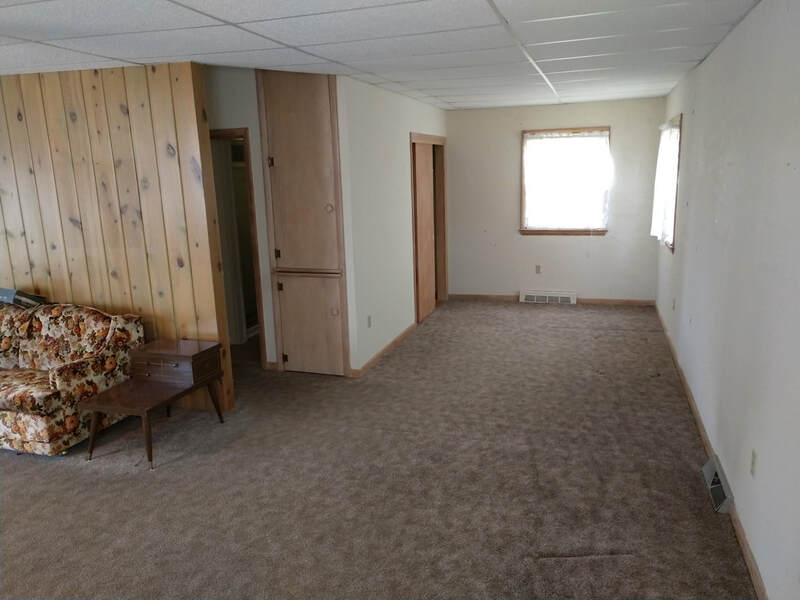 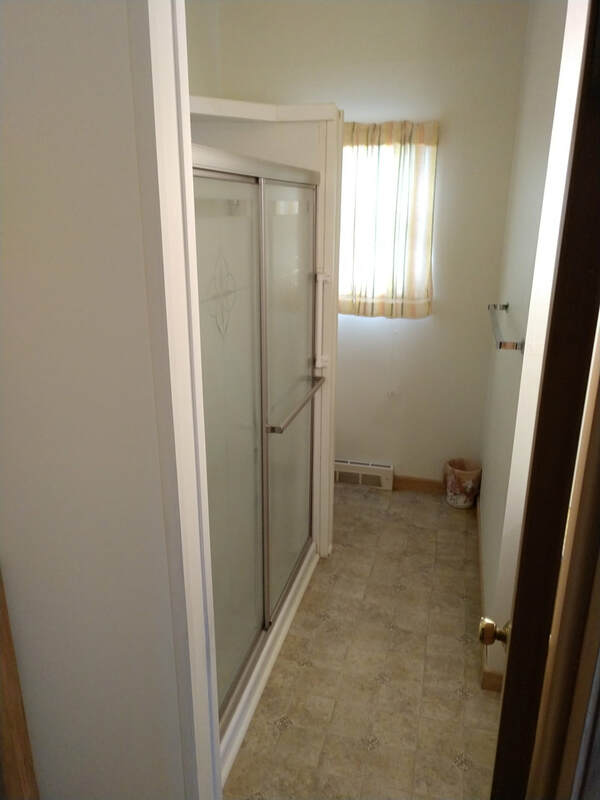 This is a ranch style 1 bedroom full bath, large living room, which opens into a kitchen. 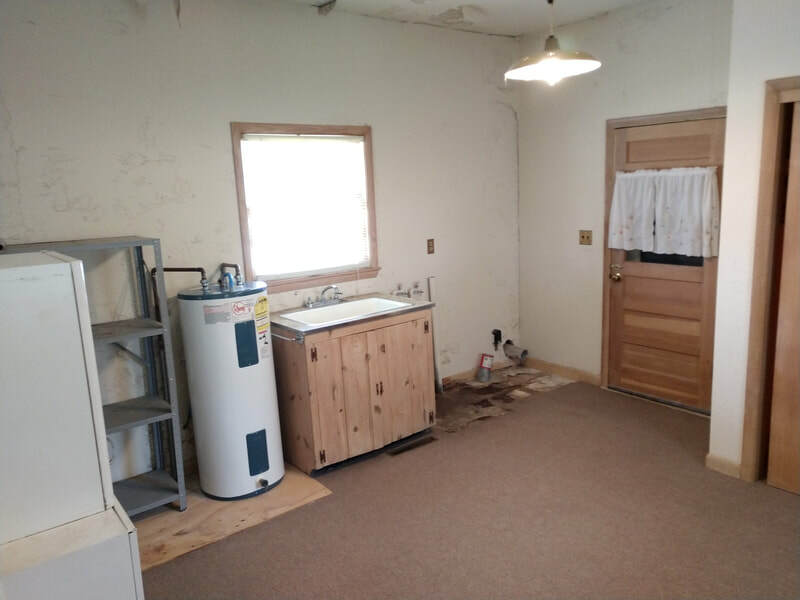 Utility room is as you enter the house from the attached garage. 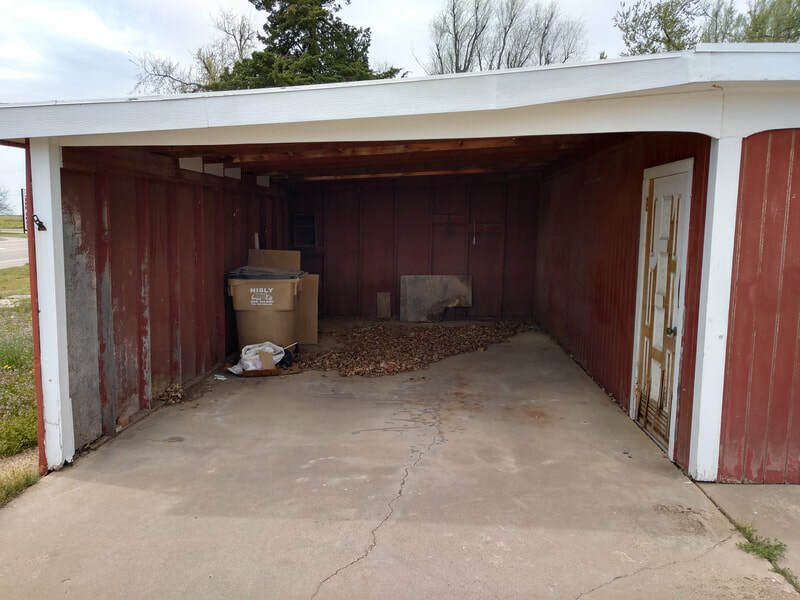 Plus a carport area. 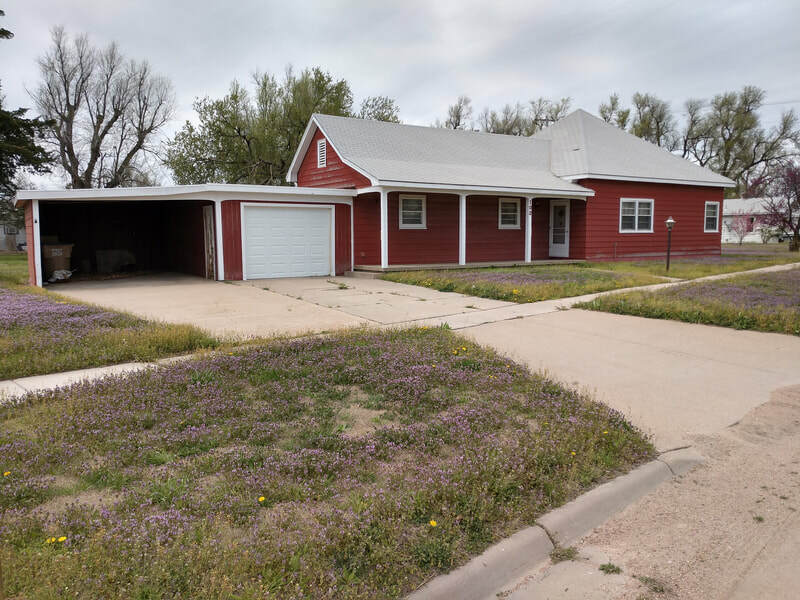 Nice front porch.